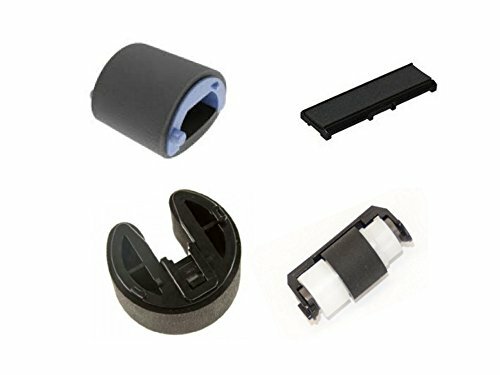 Pickup roller kit for the HP Color Laserjet CP2025, CP1215, CP1515, CP1518 and CM2320 series of printers. If you are having paper pickup and paper jam issues then this kit should solve the problem. We only use quality rollers in our kits that meet HP specs. Solves paper jam and paper pickup problems. If you have any questions about this product by FeedRollerKits, contact us by completing and submitting the form below. If you are looking for a specif part number, please include it with your message.